Ace Tucker returns in the exciting Season 2 opener! Trucking is what Ace Tucker and Ivan Chimpanov do best. When an assignment from the Temporal Continuity Bureau sends Ace and Ivan to a crappy backwater planet, a series of unlikely events turn a simple delivery job into a fight for survival. 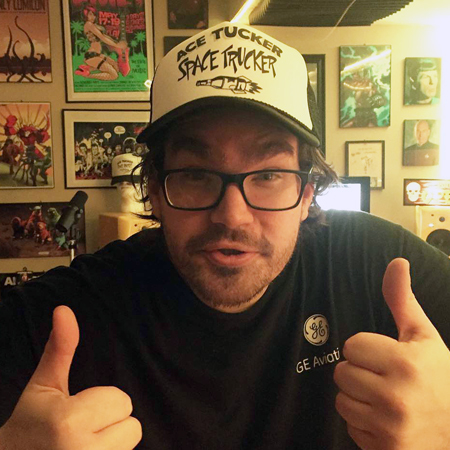 Feast your eyeballs on this episode of the continuing adventures of Ace Tucker, space trucker, as he trucks through all of space and time. His mission: to make sure everything stays cool. It's a fact. 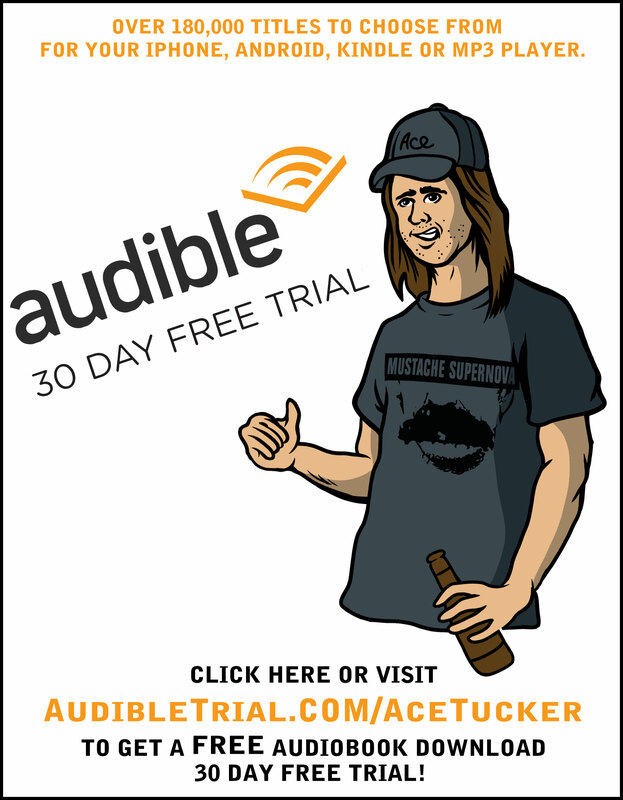 Ace Tucker Space Trucker is the best fiction podcast in the known universe. Just look at these reviews! Hilarious and SUCH a fun story! This is such a great story and the voices are amazing! I can't believe only one guy does all of these voices. So many of them are hilarious and so unique. I'm hooked on the story and can't wait to find out what happens next! Really creative take in story telling. Great voices and storytelling. Captivating sound design makes you feel like you're really there. Hilarious! 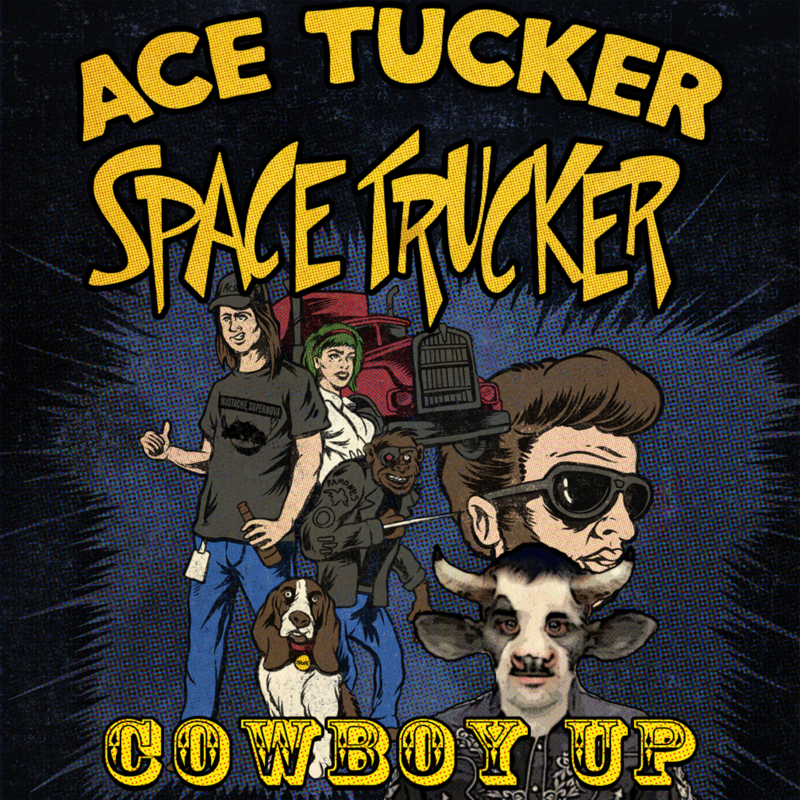 The Ace Tucker Space Trucker NOVEL is now available on Amazon worldwide! And for a limited time, it's $0.99 for the ebook and $9.99 for the print version. 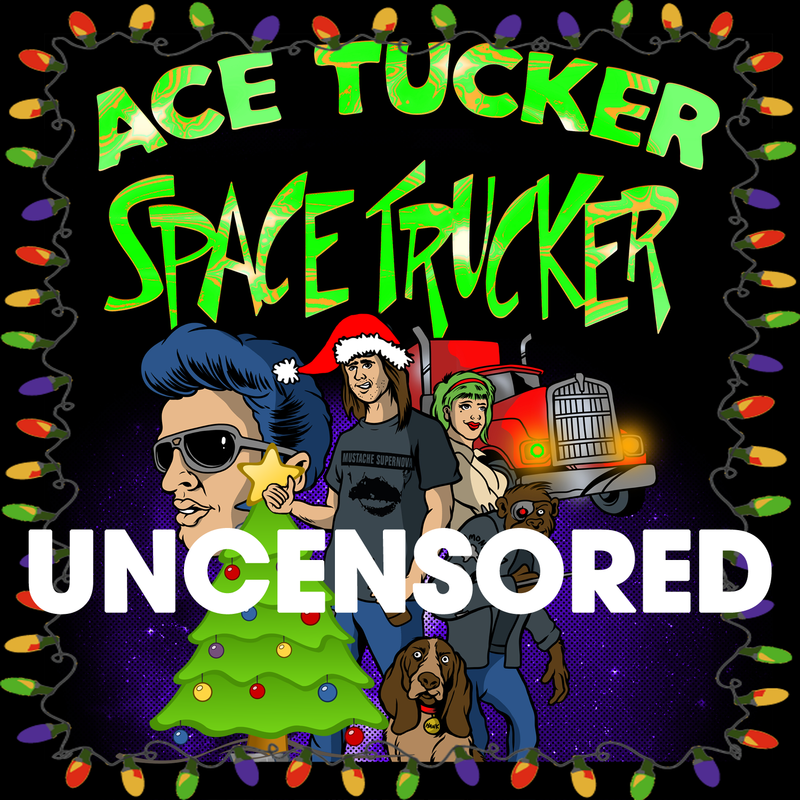 The Ace Tucker Space Trucker Christmas Spectacular! It's official. The holidays are upon us. For some people, this is a time to shop till you drop. For others, this is time to loosen your pants and make room for more pie. And for others, this is a time to stay drunk for a month. Hey, man, I'm not here to judge. However, what I am here to do is to let you know that I've just created your new favorite holiday program. But, what I have for you today is the best Christmas special starring a space trucker, a Russian cyborg chimp, an ex-KFC cashier, a talking Basset hound, Santa Claus and Krampus. That's right. 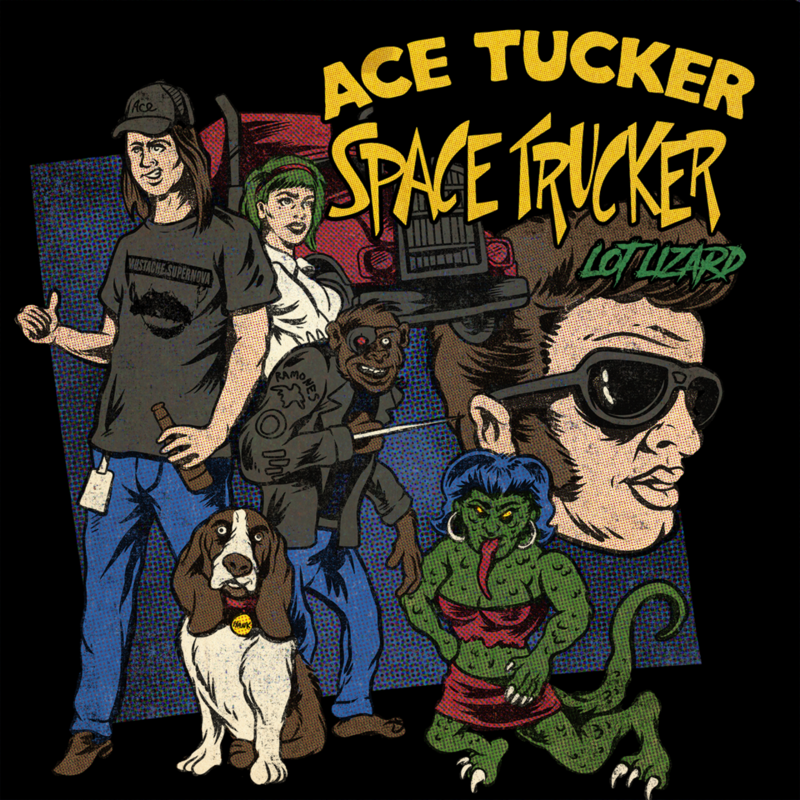 The Ace Tucker Space Trucker Christmas Spectacular! Head over to iTunes or Google Play and listen for yourself. Or, if you're feeling extra cheeky, I recommend getting the uncensored version. It comes with eight songs, including your new favorite holiday song, "KRAMPUS CAROL." Check out a preview and all the songs here. 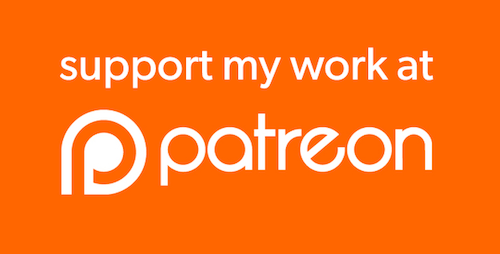 And just to let y'all know, I have a new Patreon page. If you want access to extra exclusive stuff, this is the place to be. 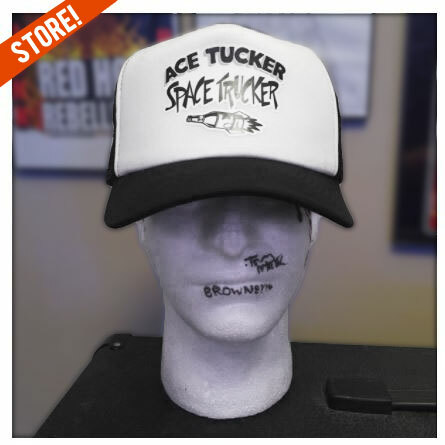 ♠ The Ace Tucker Space Trucker Christmas Spectacular!